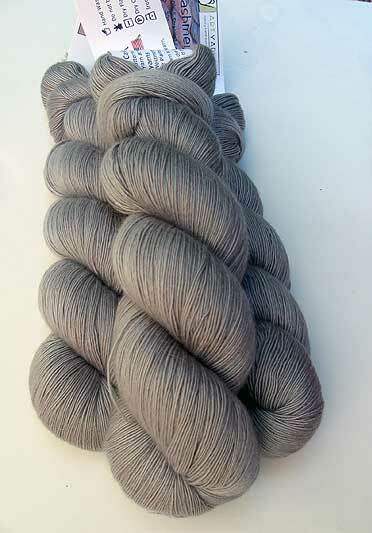 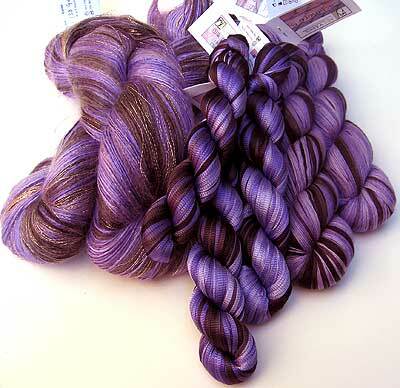 H7 Heart is one of artyarns new tonal colors - H stands for HUES, which is a tonal palette of their colorways. 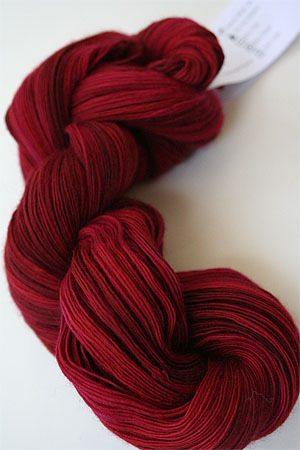 This is a beautiful, vibrant mix of deeply wonderful reds, from lipstick to crimson to blood red. 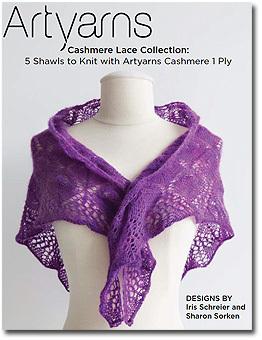 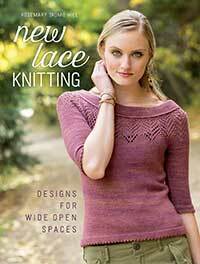 Included with this purchase, of course, is the free lace knitting pattern ebook of free patterns!